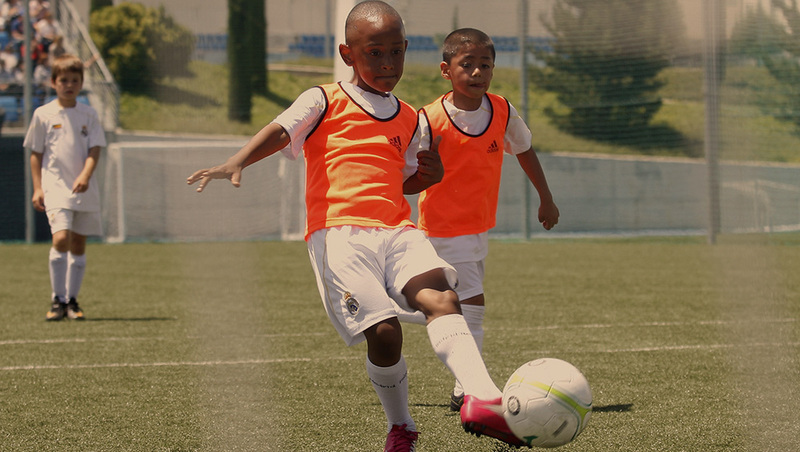 Real Madrid is proud to present the Select Elite Soccer Clinic 2019 in Madrid. The MVPs from each camp will be selected and will get the chance to train like a Real Madrid player at this unique soccer training opportunity. 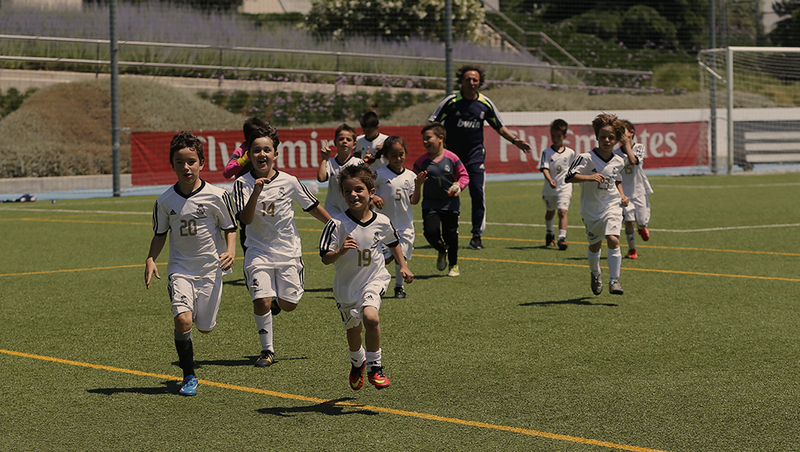 Players will enjoy training under the winning methodology with Real Madrid’s professional coaches, while staying in one of the most beautiful cities in the world. The experience to make you feel like a true pro player. La Fábrica from Real Madrid has been developing top talented players that play on the best teams in the world for decades. From Dani Carvajal, Lucas Vazquez and Nacho, all currently playing at Real Madrid and Spanish National Team, to Alvaro Morata and Filipe Luis in At Madrid, Callejon at Napoles and Mata on Manchester United players have all started at Real Madrid and gone on to play at top soccer clubs. 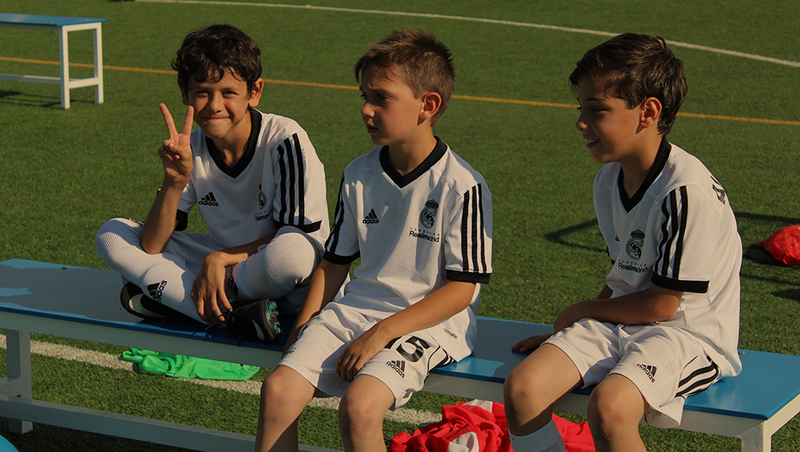 Players selected for the Real Madrid Select Clinic from U8 to U12 must travel with a parent/ guardian who will be in charge of the child during the trip. 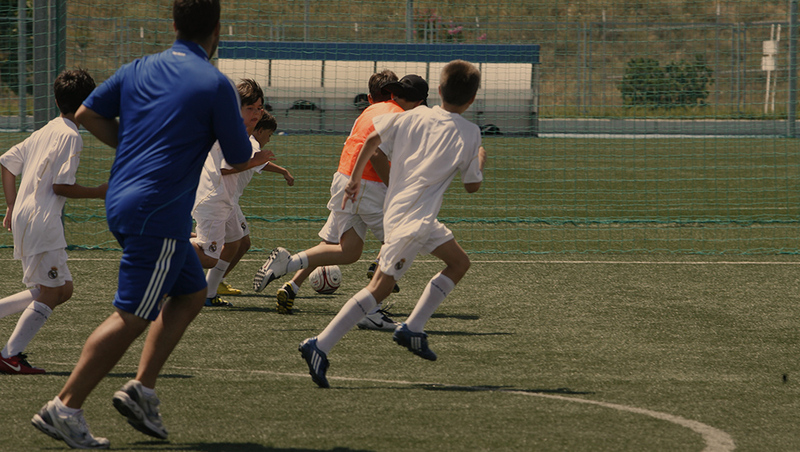 U14 players may travel alone and be under the care of a monitor once arrived to Madrid. For more information regarding this service, please contact us. You will have a Kaptiva Sports Travel representative during the trip who will be coordinating the group. This person will be able to assist and support you and your family at any time during the trip.